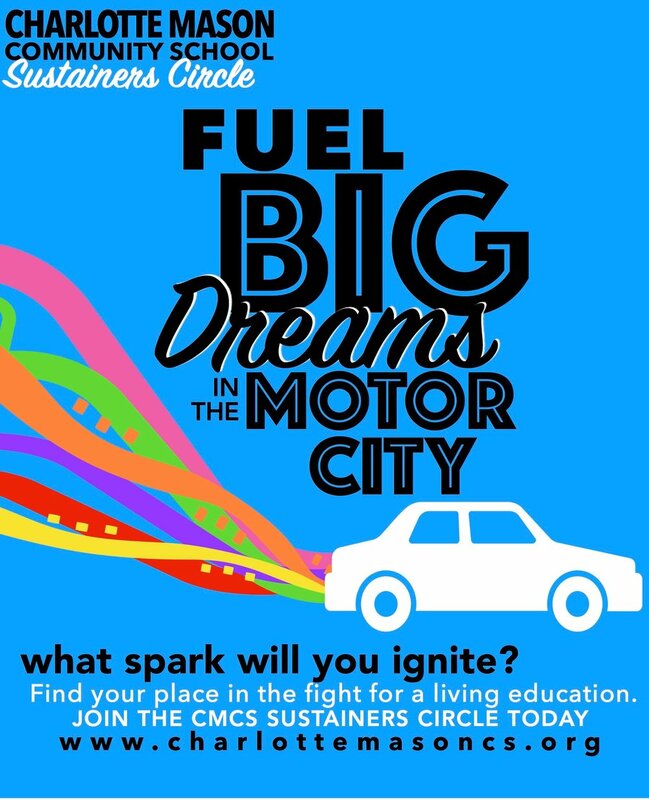 You can give Detroit children an education that respects them as persons, develops their love of learning, and prepares them to succeed in high school, college and life. Please partner with us in providing high-quality education to the children of Detroit. Your support will help CMCS continue to offer this rich and challenging education, one that fosters in children a love of learning to last a lifetime. Get creative! How can you help others catch the vision? Shop with one of our partner programs. Pledge to give a regular gift through monthly giving. *The Charlotte Mason Association of Detroit is a 501(c)3 Non-profit; therefore, your gifts are tax-deductible. **If you plan to donate using a Capital One card, please use this link so that no credit card fees will be withheld. ***Make checks payable to the Charlotte Mason Association of Detroit (CMAD).